This guest post is published in conjunction with the American Historical Association conference in Denver, January 5-8. When sharing this post on social media, please be sure to use the hashtag #AHA17! The American Historical Association’s annual conference begins today, and the panel I’d most like to attend is no. 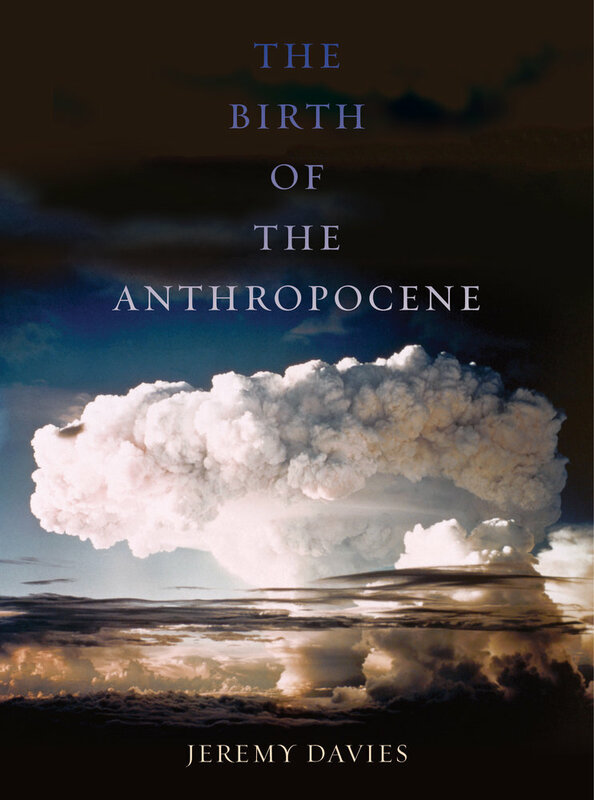 142, “The Anthropocene in History,” chaired by John McNeill (I wrote about Prof. McNeill’s most recent book here). Being used to more modestly-sized British conferences, I’ve never seen an academic conference panel take place in a ballroom, as the programme claims this one will. 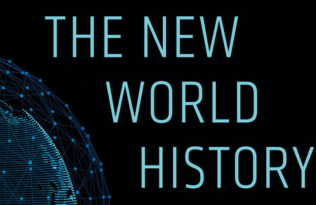 It’s an interesting title: “The Anthropocene in History.” Does the proposed new “Anthropocene” epoch of geological time really belong inside history? Or, on the contrary, does historical time belong inside geological epochs like the Anthropocene? Or neither? Perhaps instead we should think of historical and geological time units as coupled to but distinct from one another: they might weave together like, well, dancing partners. If y ou’re like Jedediah Purdy, and think that the Anthropocene means “the end of the division between people and nature,” then for you the Anthropocene obviously isn’t a historical concept (because when exactly were people divided from “nature” in a way that they aren’t today?). But if you’re a geologist, and you think that the Anthropocene can be dated to the year 1952, then you’re at odds with normal conceptions of history in a different way. If the Anthropocene began in 1952 then the geological epoch that preceded it, the Holocene, must have lasted from 9700 BC to AD 1952. That’s a much, much longer and yet much more specific periodization than the ones historians are usually comfortable with (compare, say, the “Gilded Age”). And you’re implying that the Anthropocene itself might run from 1952 until—when? AD 13,604? 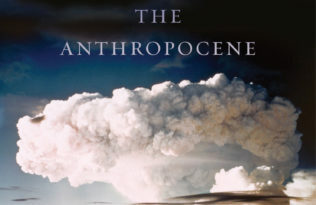 Either way, can the Anthropocene really be made to fit “in” history? I think that all depends on what you mean by history. The geologists’ idea of the Anthropocene suggests that the planet has changed so radically in the last few centuries that a whole new chapter of geological time has begun. That new beginning will still be recognisable through changes in the fossil record in hundreds of thousands of years from now. In other words, although it used to be practical and convenient to study the geological history of the Earth in one corner of a university, and to go somewhere else to study “history” in the only sense that matters to 99% of the panels at the AHA conference, that’s no longer the case. Now, the two have started treading on each other’s toes. So I’m glad that there’s a panel on the Anthropocene at the AHA. It won’t be easy for geologists and historians to end up in each other’s arms, intellectually speaking, but it might be worth it. One of the panellists is Julia Adeney Thomas, the author of a brilliant essay arguing that if historians of the human-sized world must now start listening to the slow music of the atmosphere, hydrosphere and lithosphere, that means they’d better also tune in to the microscopic level as well. 90% of the cells in your body are actually bacterial rather than “human,” Thomas notes, and this “microbial part of us” alters “with such rapidity that the number of bacteria, in the right conditions, can double every twenty minutes.” I like the idea of a ballroom in which so many clashing rhythms might all be heard at once. But then I’ve never been much of a dancer. Jeremy Davies teaches in the School of English at the University of Leeds. 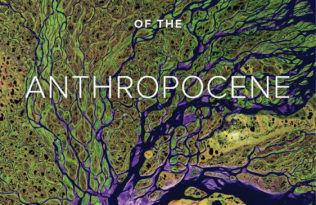 His book The Birth of the Anthropocene is available now. For more of his writing on the anthropocene era, please visit Made Ground.